Specialist Channel Marketing agency, Sherpa are continuing to expand their global operations outreach by welcoming a new Client Services Director in to their rapidly growing team this week. 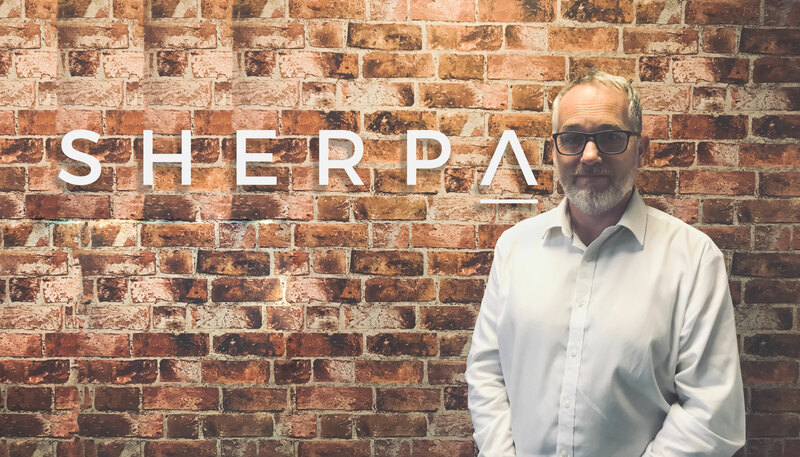 Lee Walker, former Business Development Director for Stylus, has joined Sherpa as the Client Services Director, an integral role which heads up the operations team. 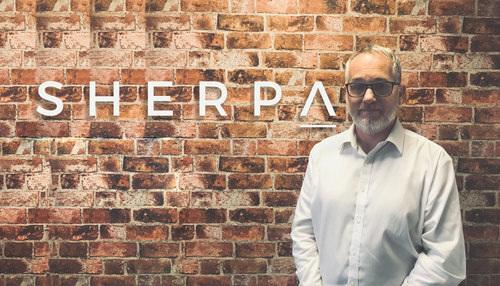 Sherpa is one of the fastest growing technology marketing agencies in the UK working with vendors, distributors and resellers across the world. 2018 has been an exciting year for the agency, who were recognised as number 58 in the Top 70 UK B2B Marcomms Agencies and number 17 in the top 24 UK B2B PR Agencies, as well as being highlighted as 'one to watch' in the B2B Marketing Agencies Benchmarking Report 2018. Note to editors: Sherpa Marketing Ltd is not responsible for the content of third party websites. This press release was distributed by ResponseSource Press Release Wire on behalf of Sherpa Marketing Ltd in the following categories: Business & Finance, Media & Marketing, Computing & Telecoms, for more information visit https://pressreleasewire.responsesource.com/about.